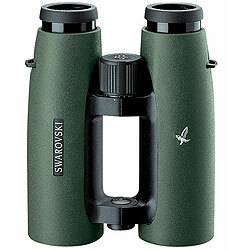 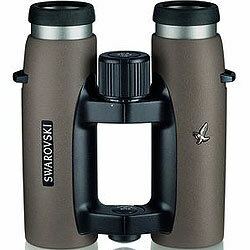 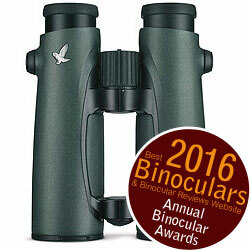 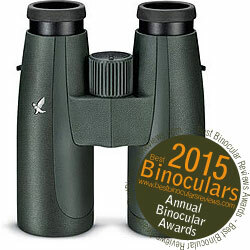 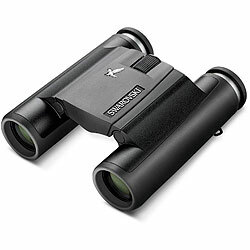 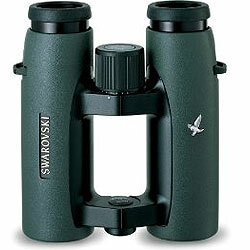 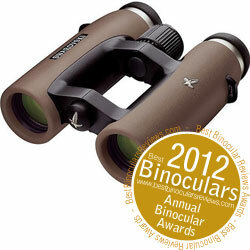 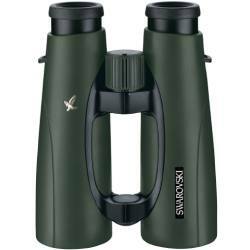 Below are all the Swarovski Binoculars that I have so far reviewed on the Best Binoculars & Binocular Reviews website. 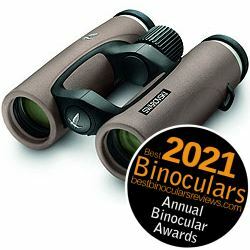 The ideal binocular for every journey, compact, light and tested under extreme conditions in the desert, Arctic and rainforest. 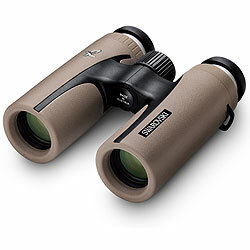 Compared to 10x42 binoculars these more compact and lighter 10x32's are ideal for travelling with and are easy to carry in the field.